The objective of the competition is to select a group of the best and most economically active companies in our region which, thanks to their performance in business are or may become models for others. 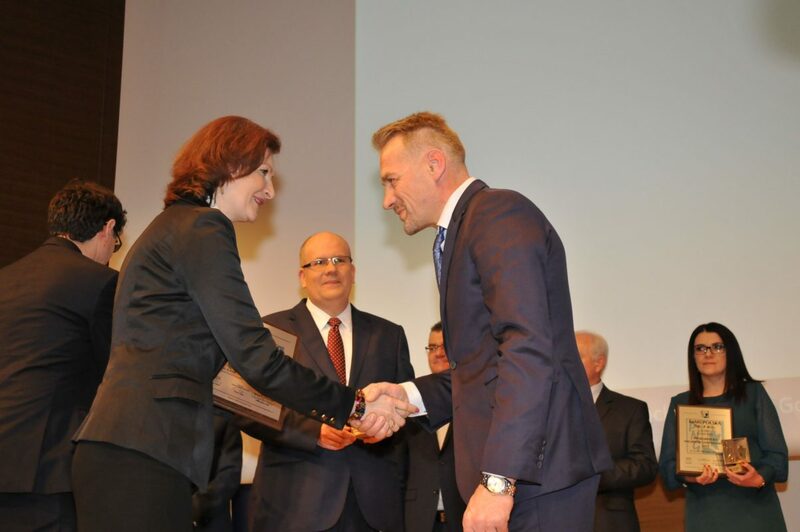 It is also a promotion of the economic development of the voivodeship through the presentation of companies with the most desirable economic image. 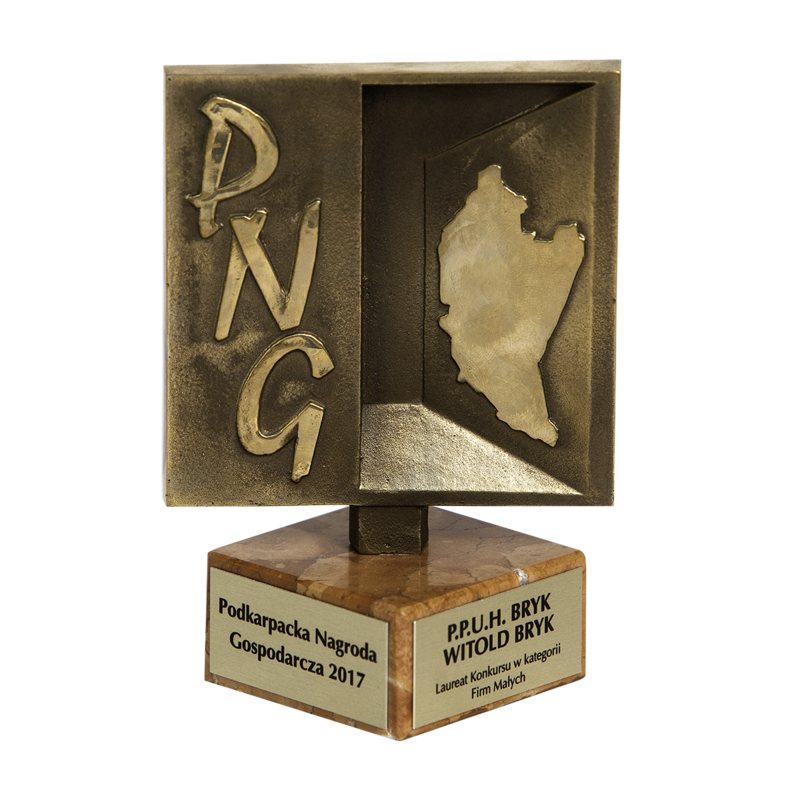 The very participation in the competition is an ennoblement for each of the participants by becoming one of the most dynamic and developing companies in the Podkarpacie voivodeship. So far, sixteen editions of the competition have been conducted. 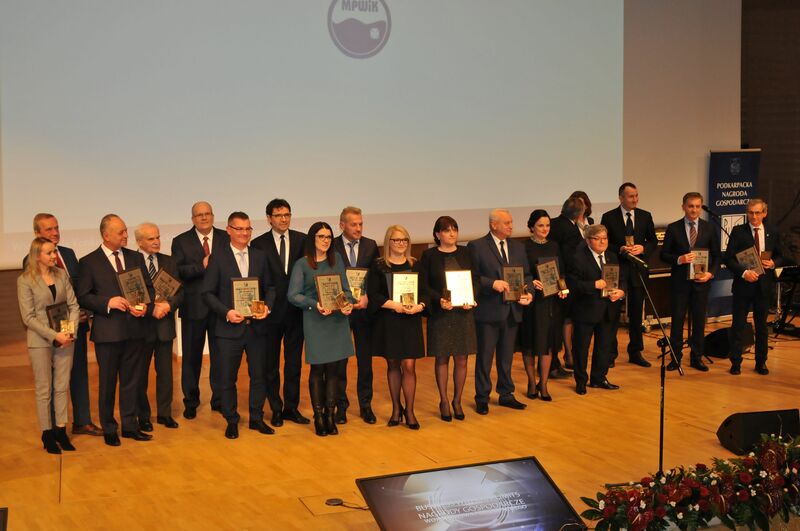 More than 1800 companies took part in them, 160 companies were awarded the statuette, which thanks to using the title of the winner of the “Podkarpackie Economic Award” promote their positive image and strengthen their position on the market.